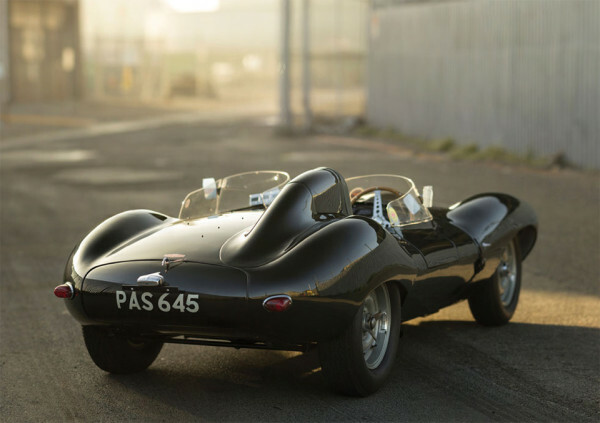 In a few weeks, this striking 1955 Jaguar D-Type will be sold at auction for as little as $4,000,000. Such a price purchases more than just a beautiful antique automobile, but a piece of history. 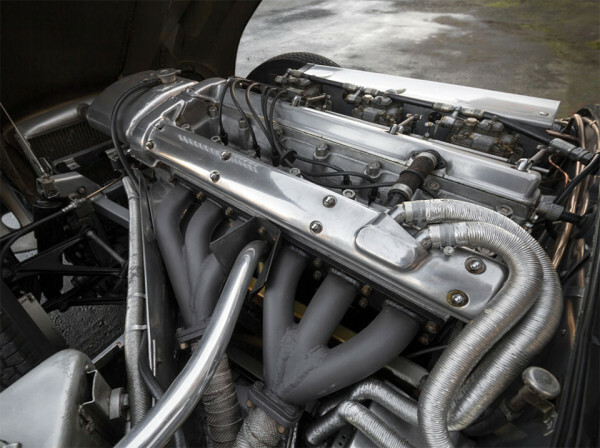 It’s history that separates your standard old Jaguar from an icon like this. And what a history it is. 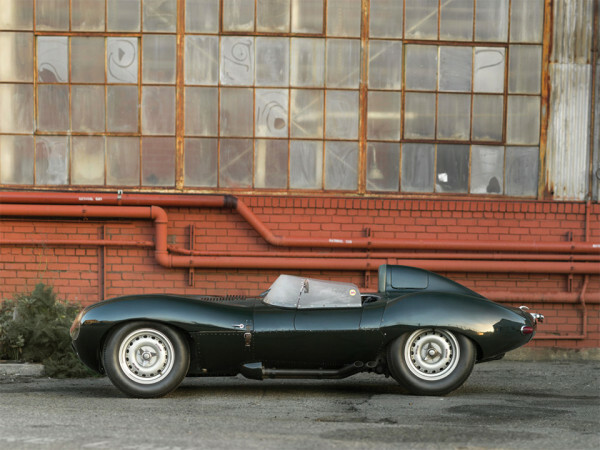 This 1955 Jaguar D-Type rolled out of the factory 59 years ago this February. It was one of only 54 ever produced for private customers, a vehicle built for sportsmen who wanted to dominate their local racing circuit. 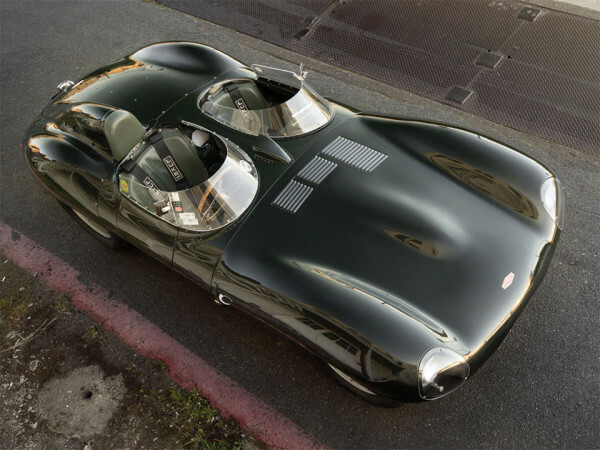 The D-Type had done just that in its short history. It was the first place winner at the 24 Hours of Le Mans endurance race in 1955, 56 and 57, the type of challenge this car was built for. These successes made it a legend in the racing crowd, attracting wealthy daredevils from around the world who wished to have one of their own. This D-Type was built for Curt Lincoln, a Finnish pro tennis player who would dominate his national racing events with this vehicle. In Finland, ice racing is a big part of the circuit, so the tires were affixed with 1 and 3/4-inch spikes to provide traction in winter weather conditions. On asphalt and on ice, this 1955 Jaguar D-Type saw plenty of success under Lincoln until it had taken too much abuse or its own good. This is where the story of this vehicle gets complicated. In restoring it for continued use, its second owner split the vehicle into two separate cars using parts from the original. Years later, it was to be sold again. But in two parts, questions of its authenticity arose. So the owner reunified the split cars into one vehicle, restored to its original inspiration from 1956. The result is as you see it now– a legendary racing vehicle that has been divided and now rebuilt into the original. 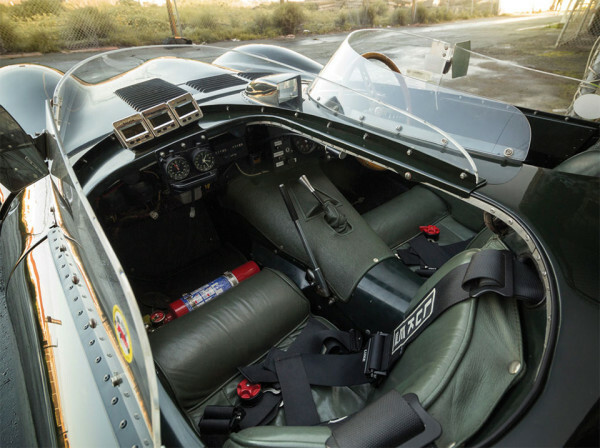 This Jaguar D-Type will be sold at auction at the Amelia Island event in March 2015 by RM Auctions. It is expected to fetch between 3.75M and 4.25M under the gavel, but we wouldn’t be surprised to see its price climb. Its next owner will have a race-friendly vehicle that is ready to tear up the historic race circuits — or to stand silently in a private collection for personal admiration. Either way, it’s a win/win for this pricey, historic Jaguar. And if you’d like to view the listing over at RM’s website, you can see it here.